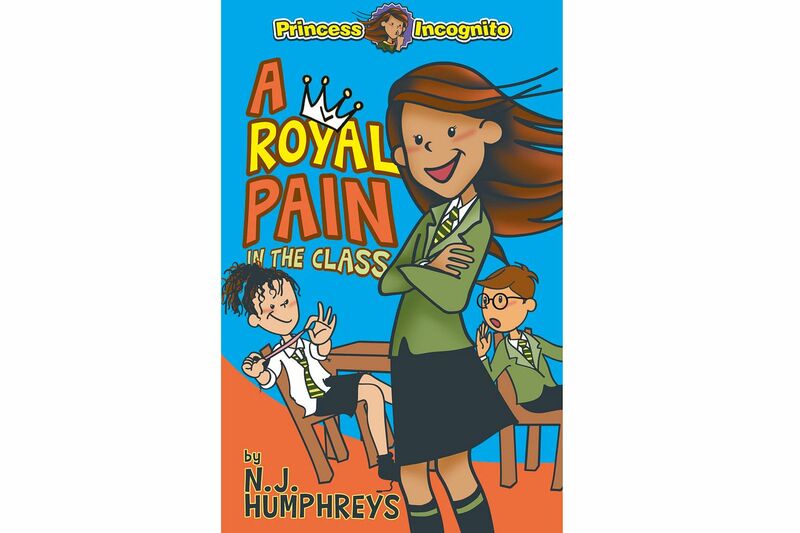 The first instalment of a new children's series by Singapore-based humorist Humphreys features Sabrina Valence, a young princess who is exiled to a working-class town to avoid a political mess at home. Now, she must adjust to life on a housing estate and survive the school bully. 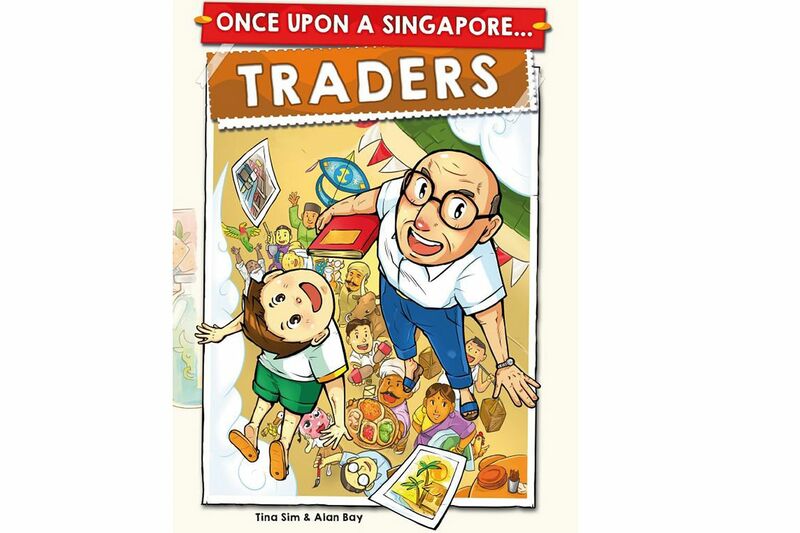 In this lively heritage comic, Aloysius and his grandfather are transported from the modern day to 1900s Singapore, where they meet people who practisetrades such as cinema-on-wheels operators, kite-makers and kacang-putih sellers. 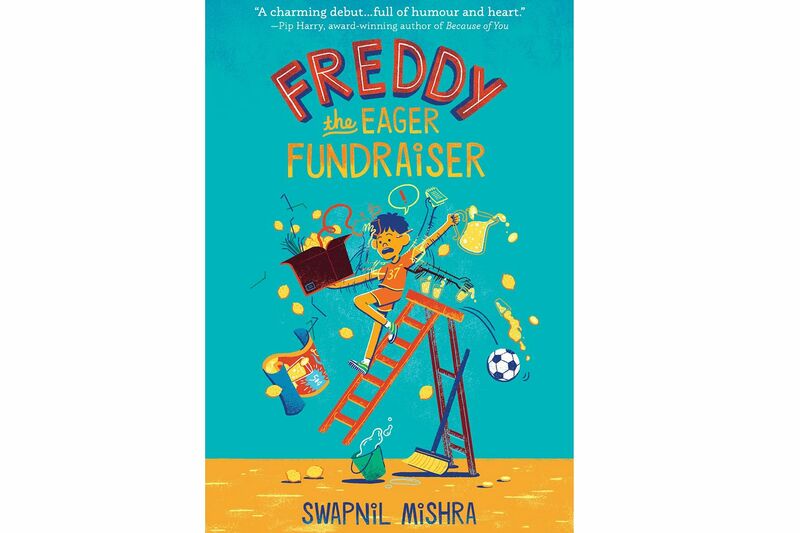 When 10-year-old Freddy learns about the Nepal earthquake, he decides to put aside playing football to raise funds for the Singapore Red Cross, but his plans fall through. 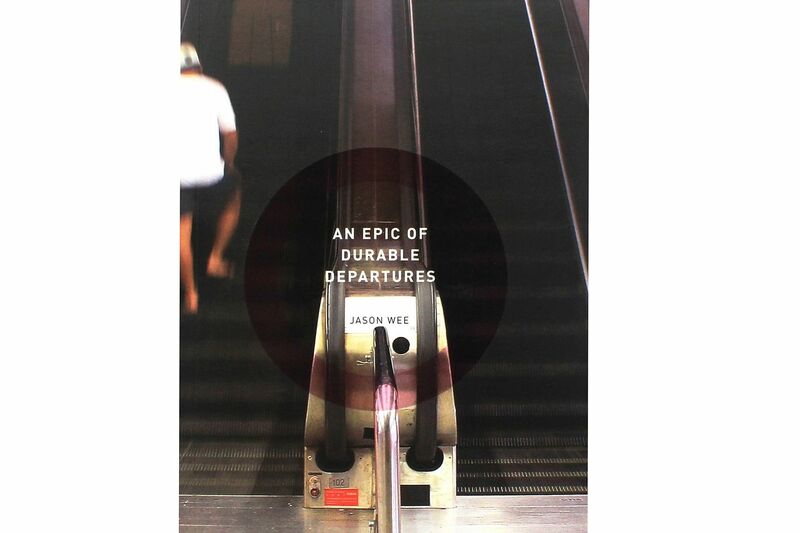 Wee, an artist who made his poetry debut in 2013 with The Monsters Between Us, opens with obituaries and ends with beginnings in this restrained, elegiac collection of haiku-based poems, in which he tries to come to terms with the Parkinson's disease of his friend, artist and Cultural Medallion recipient Lee Wen. 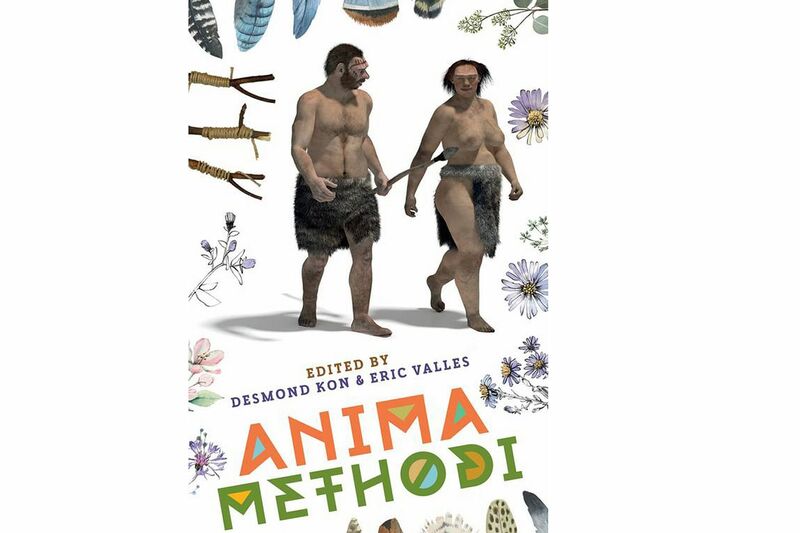 More than 70 poets try their hand at anima methodi ("spirit of the method" in Latin), a 16-line form invented by poets Kon and Valles which has two mirroring stanzas, with the last line of the first stanza moving seamlessly across the break into the first line of the second stanza. When seven-year-old Anna plays a prank on her older sister Angie, Angie goes missing. 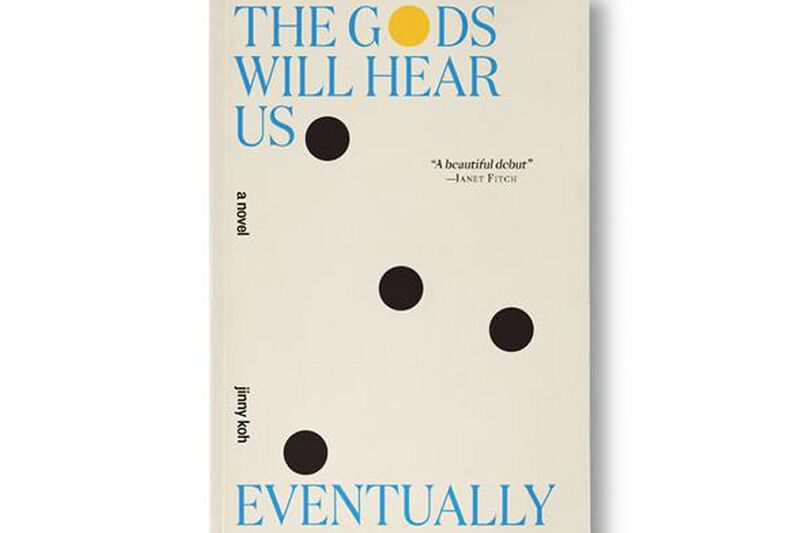 Koh's debut novel traces the slow dissolution of a family in the wake of tragedy as Anna's mother Su Lai places her hopes for finding Angie in a medium, while Anna is stricken with guilt. 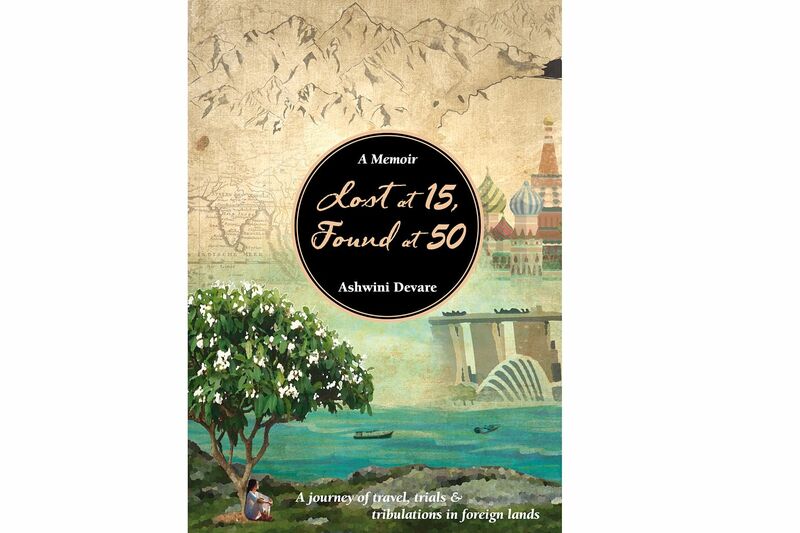 Singapore-based journalist and author Devare, whose 2014 short-story collection Batik Rain was long-listed for the Frank O'Connor International Short Story Award, writes her globetrotting memoir, which moves from her childhood in Moscow during the Cold War to attending military college in South Korea and reporting on crime in the United States.